There are many intrinsic rewards for being a mission-based brand — a company that exists to both make a profit and provide a societal benefit. With the rise of the conscious consumer, there is also a business case to be made for choosing to make your brand about profit plus mission. 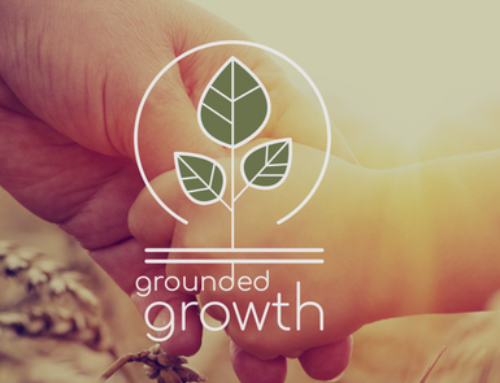 At Grounded Growth, our primary focus is to create regenerative partnerships between food companies and farmers. These partnerships take a number of different forms, but they all share a common feature: they provide funding to expand the farmer’s regenerative farming practices. In return, the farmer serves as a brand ambassador of sorts for the food company — sharing the good work made possible by the consumers who purchase products from their sponsor food company through social media. Partnerships only work if both sides realize value from the interaction. It is obvious what the farmers’ receive — but what about the food companies? How do they benefit as a business? The short answer is that they benefit because they are able to stand out from their competition and build emotional connections to consumers that help reinforce brand loyalty. done — and to mitigate one of the top environmental challenges of our time: climate change. “Today’s consumers want to change the world — and they want their food and drinks to do the same.” Eric Pierce, director of business insights at New Hope Network, said at the Natural Products Expo East conference in September there is a growing awareness among socially minded consumers that they can make a difference by changing the status quo. 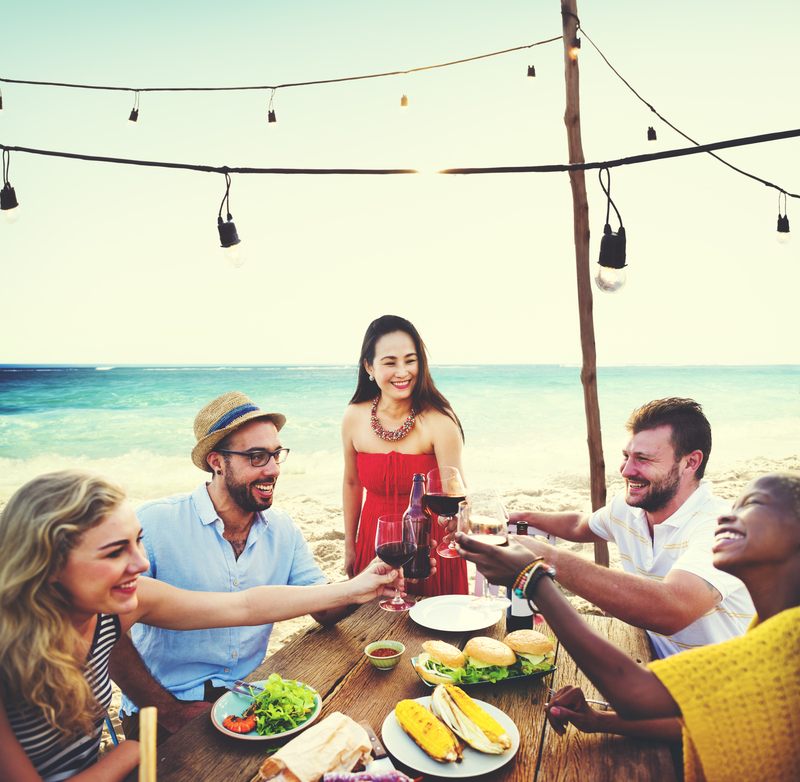 Because consumers will have the ability to follow along with the progress of a specific farm that their product is now tied to, they build relationships with our food company partners. Brand sponsors of our regenerative farming projects get the ability to share rich and real information through their social networks. They give consumers a reason to come back time and again. 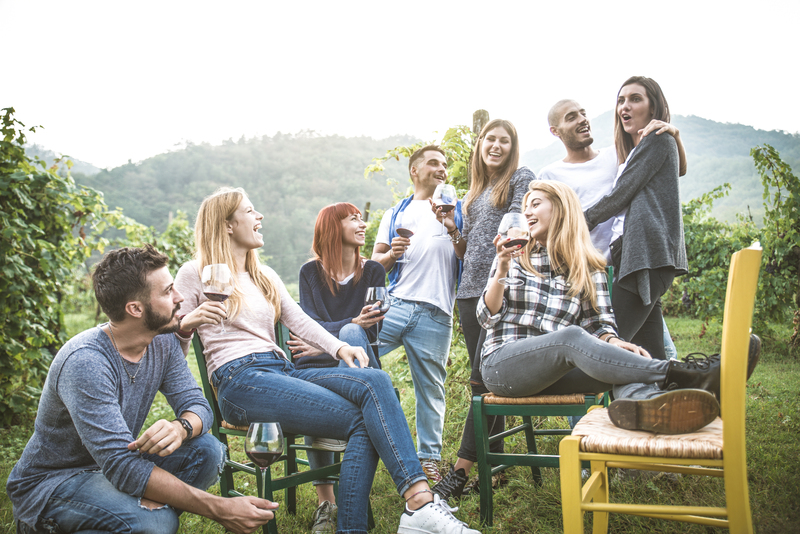 According to the Pew Research Center, Millennials (people ages 20-35) are expected to surpass the Baby Boomer generation (people ages 52-70) to become the nation’s largest living adult generation by 2019. This group of consumers thinks differently about food. Being a mission-based brand that supports the environment — and specifically, helps fight climate change, will provide companies with the opportunity to connect with and win over this prized group better than their rivals. 87% of Millennials have shown the desire to make purchases that have an environmental or social benefit. In the U.S., 77% of Millennials use social media to engage with brands on Corporate Social Responsibility issues compared to the U.S. average of 53%. 54% of Millennials said in 2016 they considered the environmental impact of products when making purchase decisions, followed by 45% of Gen Xers — the two consumer segments who wield significant spending power currently. In today’s highly competitive natural food space, brands need something more than healthier ingredients and a passionate founder’s story. Connecting a food company to the mission of regenerating the earth — now that’s something special.